In Germany, the government does not recognize the religion of Scientology. 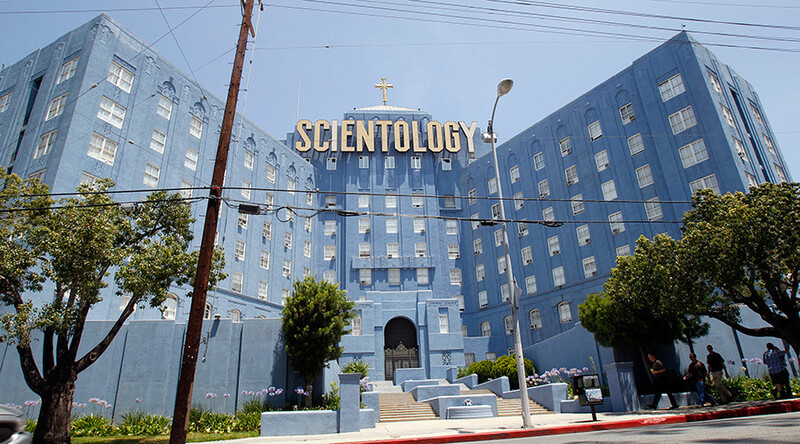 In Switzerland, the Church of Scientology is defined as a commercial enterprise. France and Chile deem it a cult whereas in the US, Spain, New Zealand, Portugal, Australia, Italy, South Africa, and the Netherlands it is a tax-exempt religion.